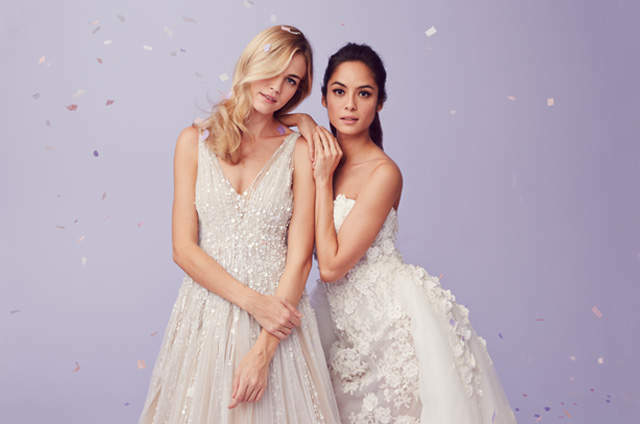 Voted one of the TOP 50 bridal salons in the country, and considered one of Zankyou's top 10 boutiques in New York, Wedding Atelier offers gorgeous, hand-selected couture wedding dresses to all NYC brides. 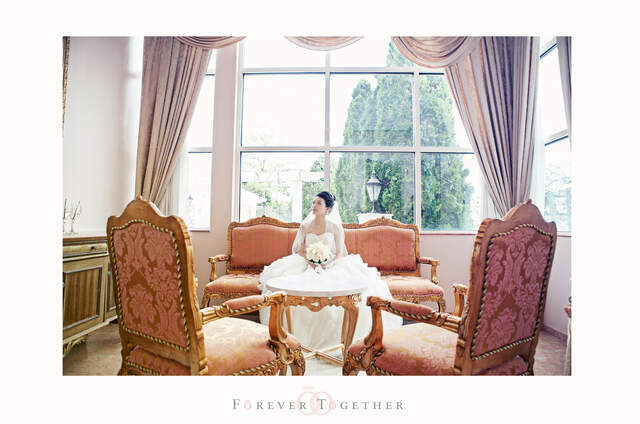 Wedding Atelier treat their clients with upmost respect for personal needs and desires: they have a fresh perspective on today's brides, and understand that each one is different. In this lovely private space located on Madison Avenue, you will feel unhurried and encouraged to ask questions. Their caring and knowledgeable staff aim to take the stress out of what can often be one of the most difficult decisions for brides! You will enjoy an insider view to the bridal world, and will relish advice about current trends and designers, according to your personal tastes. First Appointment -Your first appointment will generally run about an hour and fifteen minutes during the week and an hour on weekends. But if you need more time, Wedding atelier are happy to help. If you like, bring a few key family members or friends who can help you make your decision or simply share in the excitement. You might also want to bring some photos of dresses you like from bridal magazines and websites. No need to bring shoes or lingerie—they have everything you’ll need to try on dresses. 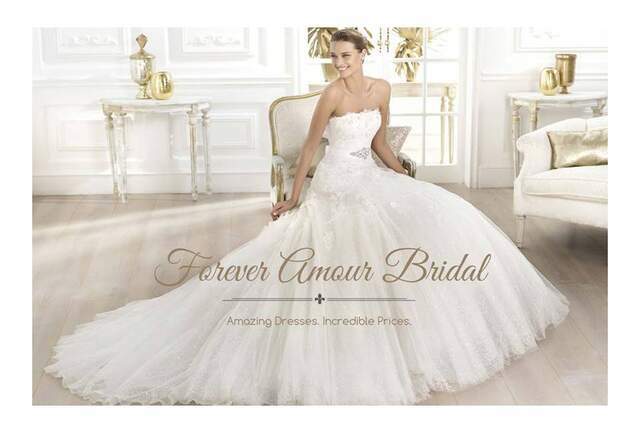 Price Range – Wedding Atelier dresses range from $3,000 to $12,000. 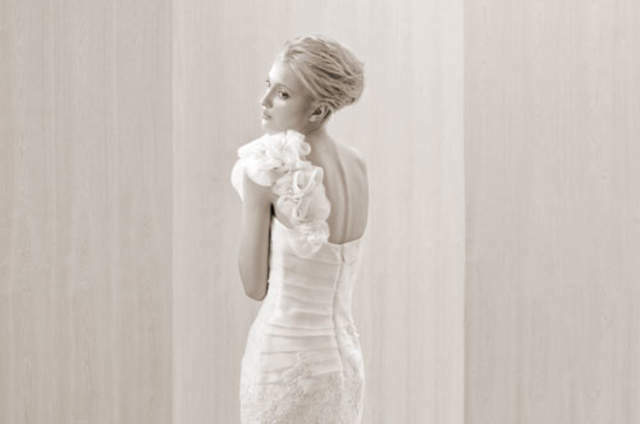 Brides typically spend between $3,500 and $7,000, just on the dresses alone. Dresses typically take from 14 to 18 weeks from order to delivery. 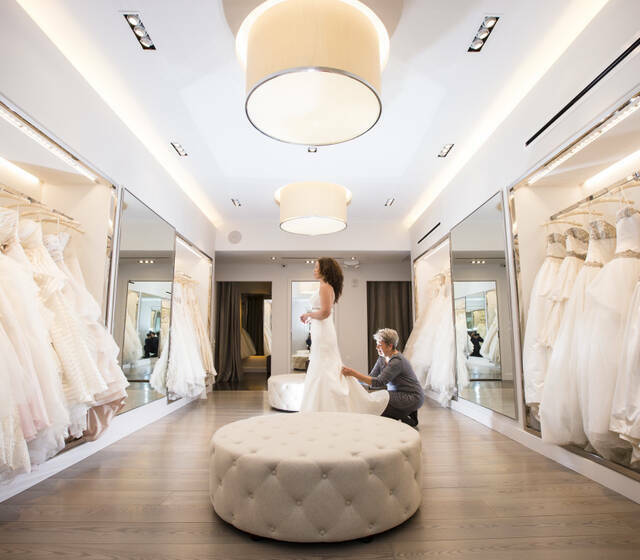 Fittings – Your first fitting will usually be about 8 weeks before your wedding day. You’ll want to have the shoes and lingerie with you that you plan to wear on your the day. One or two additional fittings within 2 to 4 weeks of your wedding will ensure the perfect fit. After your final fitting, the Wedding Atelier team will schedule your pick-up or delivery date. Special Services – Their team offer a number of special services. And if there’s anything you need, just let them know, and they’ll do everything possible to accommodate you. Wedding in 3 weeks? Not to worry! (They had one client whose wedding was in 3 days!) Wedding Atelier have plenty of beautiful dresses you can buy off the rack, and they’ve been told by clients that the instore samples are in amazing condition. We can also work with some of our designers to get you a dress they have in stock. Couture-to-Go – When your plans don’t permit much lead time but you still want a custom-made dress, turn to Wedding Atelier for a custom wedding dress in 10 weeks or less. 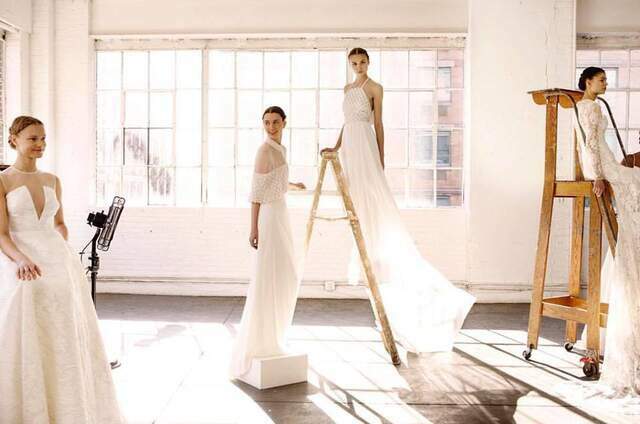 International Service – For the international bride who can’t find what she’s looking for locally, Wedding Atelier NYC offer fast, flexible, trustworthy long-distance service. You select your preferred shipping method and handle local customs. They'll take care of the rest.